Posted in: Radio Control, RPM. Tagged: New Releases, RC, Upgrades. 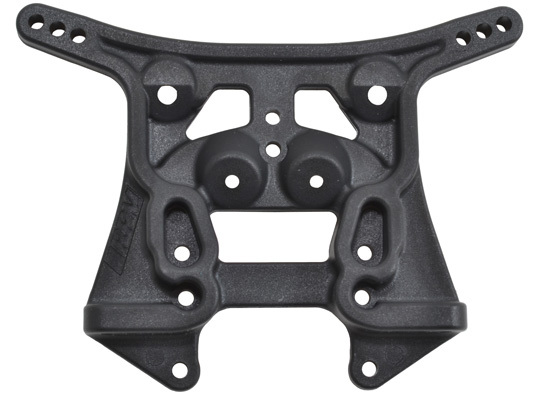 They have also released Front A-arms for the SC10B, SC10.2 & T4.2FT. 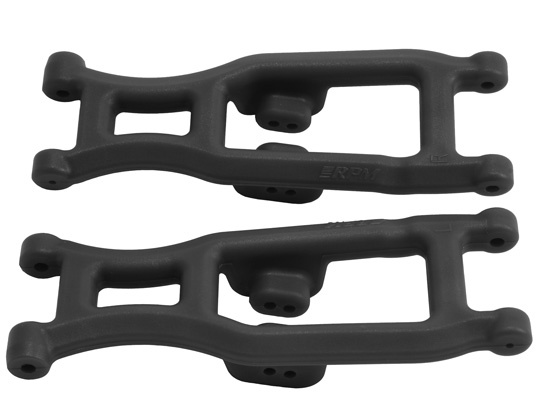 The Front A-Arms can be found under part #73512 (Black), 73515 (Blue) and will have a MSRP of $10.95 a pair. Head over to RPMrcproducts.com for more details.